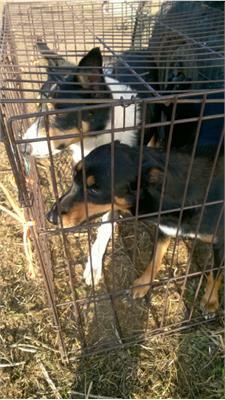 Police have reunited stolen dogs with their owners. 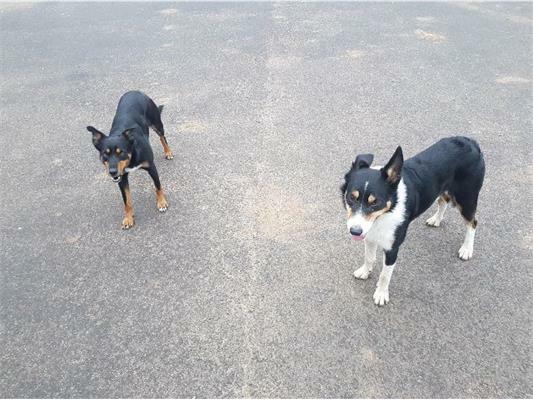 The dogs, Sean, Sue and their one-year-old puppy Nel were stolen from the back of their owner’s pickup truck in Leicestershire on Tuesday morning. Later that day, puppy Nel was found hiding under a car in Willingham and taken to a local RSPCA centre, who scanned the pup and returned her to her owner the next day. In the cambridgeshire news and the metro today.